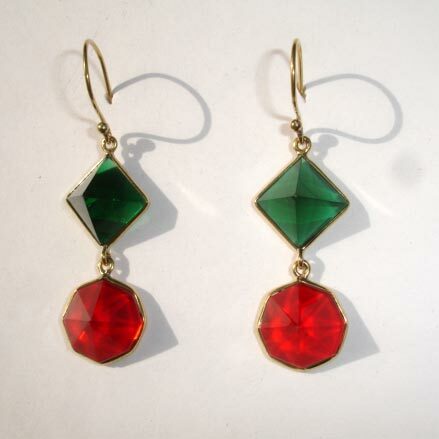 Venkatramana Jewels is a well-known Manufacturer, Supplier and Fashion Faceted Glass Earrings Exporter from India. 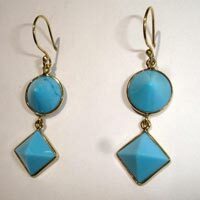 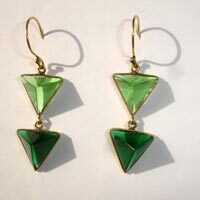 The beautifully designed range of Faceted Glass Earrings that we manufacture is very popular among the ladies. 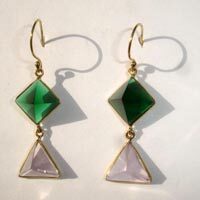 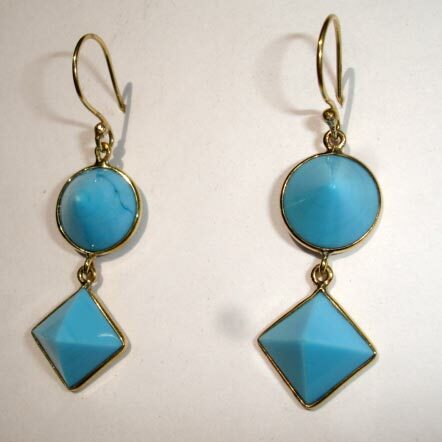 These Faceted Glass Earrings are attractive in their appeal. The glass used in the earrings is faceted into geometrical shapes and coloured in various bright shades to make it look even more alluring. The Faceted Glass Earrings are available in both opaque and transparent glass. 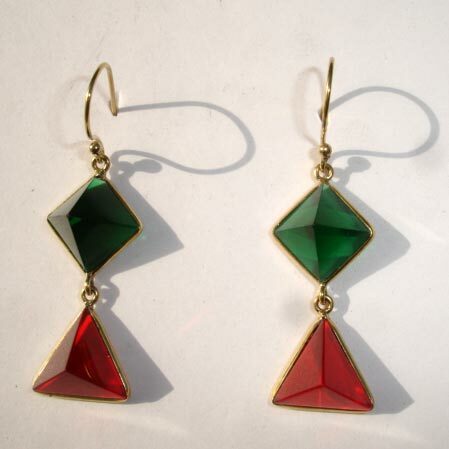 Our company ensures that we encase the fragile Faceted Glass Earrings, individually in sturdy boxes to avoid breakage during transit. Further, we also make certain that clients receive their orders well in time.